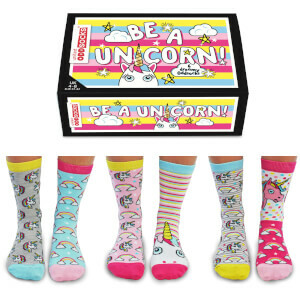 Your feet will feel like the cat’s whiskers with the Women's Catwalk Socks Gift Set from United Oddsocks. 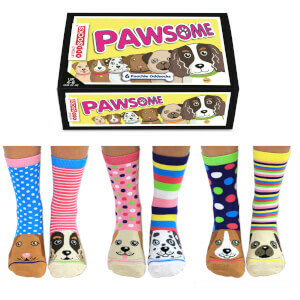 The purr-fect sock set contains 6 unique kitty-inspired socks in brightly coloured hues. Some have stripes, some have hearts and some have spots, yet they all feature an adorable feline face. When mixed and mis-matched, there are 15 different combinations you can wear. Presented in a colourful matching box, they will make a great gift for any cat lady.